Damian Dimmich is the Chief Technology Officer of Democrance. 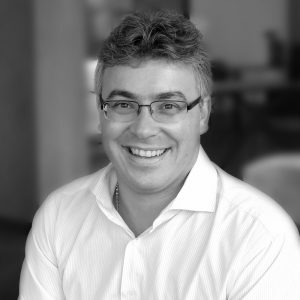 Founder of his own boutique software development company Tauri-Tec, throughout his career he built cutting-edge software for a diverse range of clients, including the United Nations, the UK government, a Nigerian electricity operator and a variety of startups in e-government, fintech and media. Damian holds a PhD in Parallel Programming from the University of Kent and BSc in Physics at King’s College. He is fluent in English, German and Polish.